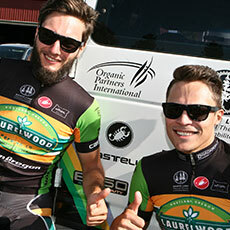 Healthy living inspires us. 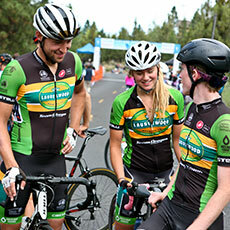 For the last 5 years we’ve sponsored Team Oregon, a cycling team dedicated to enhancing the sport of cycling in Oregon by organizing an accessible team with resources to help all members reach their goals within the sport. 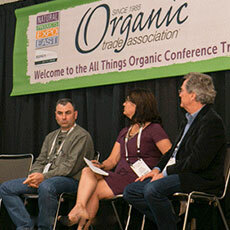 We support the OTA because it has a powerful presence in the organic world from ethics and standards to just connecting people in the industry. 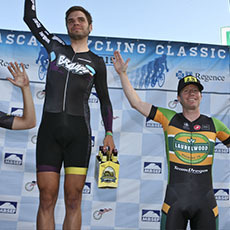 We’ll be supporting Team Oregon at the upcoming Cascade Cycling Classic in July. 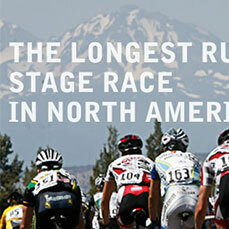 Come and see our team and the rest compete in the longest running stage race in North America! 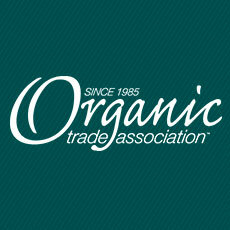 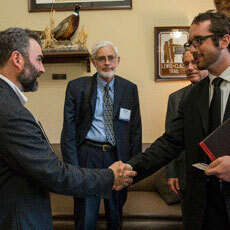 The Organic Farming Research Foundation works to foster improvement and widespread adoption of organic farming systems. 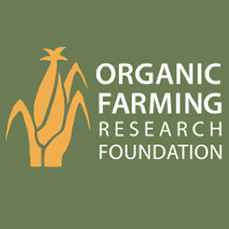 OFRF cultivates organic research, education and federal policies that bring more farmers and acreage into organic production.